Die neueste Erweiterung zur LIFEBOOK-Serie. Das ultraportable Business-Notebook P7230 von Fujitsu Siemens Computers repräsentiert einen Meilenstein der Mobilität. Mit dem integrierten UMTS/HSDPA und einer integrierten ConfCamera ermöglicht es mobile Breitband- und Videokonferenzen. Durch die perfekte Balance zwischen geringem Gewicht und stabilem Gehäuse und Nutzung der neuesten Intel Centrino Mobiltechnologie können Sie stressfrei reisen. Und dank eingebautem Wireless LAN und Bluetooth bietet das LIFEBOOK P7230 drahtlose Kommunikation nahezu unabhängig vom Aufenthaltsort. Natürlich sind beim LIFEBOOK P7230, wie bei allen anderen Mitglieder der LIFEBOOK Familie, verschiedene Konfigurationen und Anpassungen an spezifische Kundenwünsche möglich. Ausdauernder Business Zwerg. Oft geht das „Wettschrumpfen“ von Subnotebooks auf Kosten eines optischen Laufwerks und einer vernünftigen Energieversorgung. Fujitsu-Siemens greift genau dieses Problem auf, und bringt mit dem Lifebook P7230 ein ultra mobiles 10.6 Zoll Subnotebook mit umfangreichen Kommunikations-Features und einem DVD Brenner im Wechselschacht der durch einen optionalen Zusatzakku ausgetauscht werden kann. Für ein ultra-mobiles Subnotebook bietet das Fujitsu-Siemens Lifebook P7230 ein sehr großzügiges Paket, das es mit einer Reihe von hilfreichen Features schafft in vielen Aspekten ordentlich zu punkten. Das Gehäuse etwa besteht aus Magnesium Bauteilen die dem Notebook einerseits eine sehr hochwertige Haptik verleihen, und andererseits für eine ausgezeichnete Gehäusestabilität sorgen. Hinsichtlich Gestaltung und Gehäuseform gibt sich das P7230 sehr dezent und setzt auf schwarze und dunkelgraue Oberflächen. Die Anschlussausstattung am Gerät fällt zwar etwas knapp aus, bietet aber alle für ein mobiles Notebook notwendigen Ports. Mittels des mitgelieferten Port Replicators kann das Gerät erweitert werden und ohne notwendiges Um- und Abstecken direkt und schnell in ihre bestehende Arbeitsumgebung integriert werden. Als positiv ist auch die UMTS/HSDPA Vorbereitung des P7230 zu erwähnen. 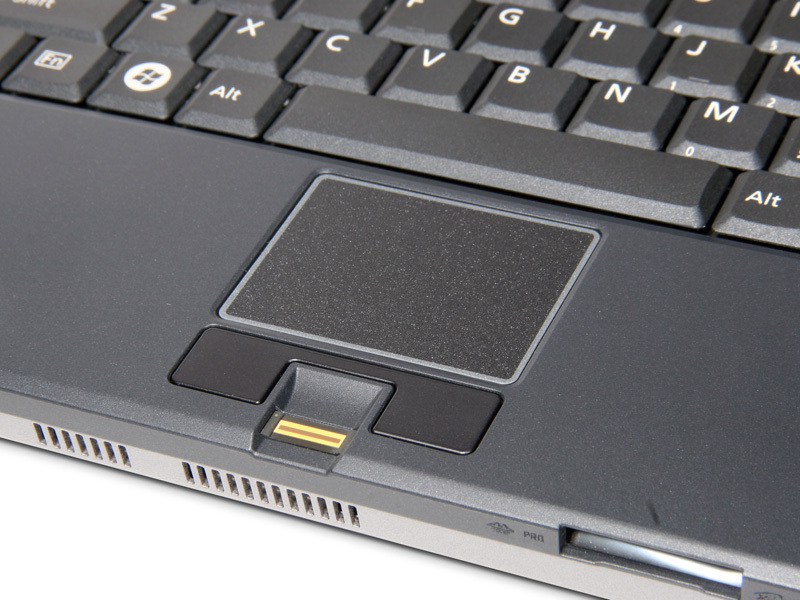 Auch das Lifebook P-7230 von Fujitsu-Siemens unterbietet die 1,5-Kilogramm-Marke - und das selbst dann, wenn der DVD-Brenner im Gerät steckt. Plus: Nur 1,4 Kilogramm schwer; Interner DVD-Brenner; Lange Akku-Laufzeiten; Für UMTS vorbereitet. Minus: Verkleinerte Tastatur. Im Test waren drei Notebooks mit einem Display von 7 Zoll bis 14 Zoll. Das Highlight innerhalb des dunklen Magnesiumgehäuses ist ... der integrierte UMTS-HSDPA-Chipsatz, so dass man überall 'ins Netz gehen' kann. Plus: Nur 1,4 Kilogramm schwer; Internet DVD-Brenner; Lange Akku-Laufzeiten; Für UMTS vorbereitet. Minus: Verkleinerte Tastatur. Was mit weniger als 1400 Gramm Computer heute alles machbar ist, demonstriert das kompakte Fujitsu Siemens Lifebook P7230 auf eindrucksvolle Weise. Geringe Grösse, 1368 Gramm Gewicht, aber trotzdem üppige Ausdauer und beste Breitband-Verbindungsmöglichkeiten - damit ist das Fujitsu Siemens Lifebook P7230 für Vielreisende der perfekte Begleiter. Attention, all you Legally Blonde fans, the Fujitsu LifeBook P7230 now comes with a hot-pink lid for US customers. PC Advisor recently reviewed its, ahem, more masculine twin for UK users. This Limited Pink Edition Fujitsu LifeBook P7230 ultraportable looks as darling as a teacup chihuahua peeking out of a tote. And the Limited Pink Edition Fujitsu LifeBook P7230's battery life is like totally awesome, too. 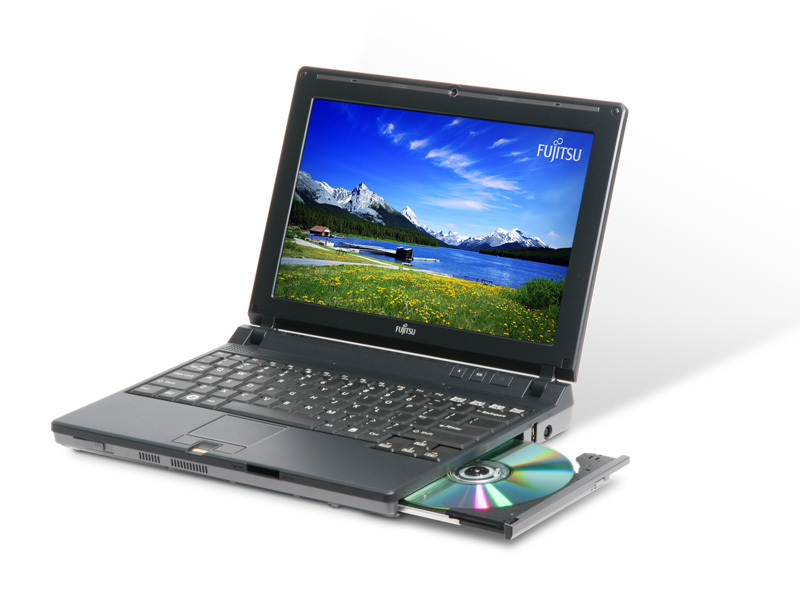 But even though the Limited Pink Edition Fujitsu LifeBook P7230 can do almost everything a full-size laptop can - even burn DVDs - it takes two to three times longer because of its slow processor. Equipped with a 1.2GHz Core Solo U1400 chip and 1GB of RAM, the Limited Pink Edition Fujitsu LifeBook P7230 earned a lackluster WorldBench 6 Beta 2 score of 32. 80% Too small or just right? The Fujitsu Siemens Lifebook P7230 isn’t ideal for everyone. If you need a machine that is powerful enough to handle anything, then it isn’t for you. However, if you’re out and about for long periods of the working day and need to work, as well as stay in contact with email, then you’ll find the combination of size and battery life impressive to say the least. 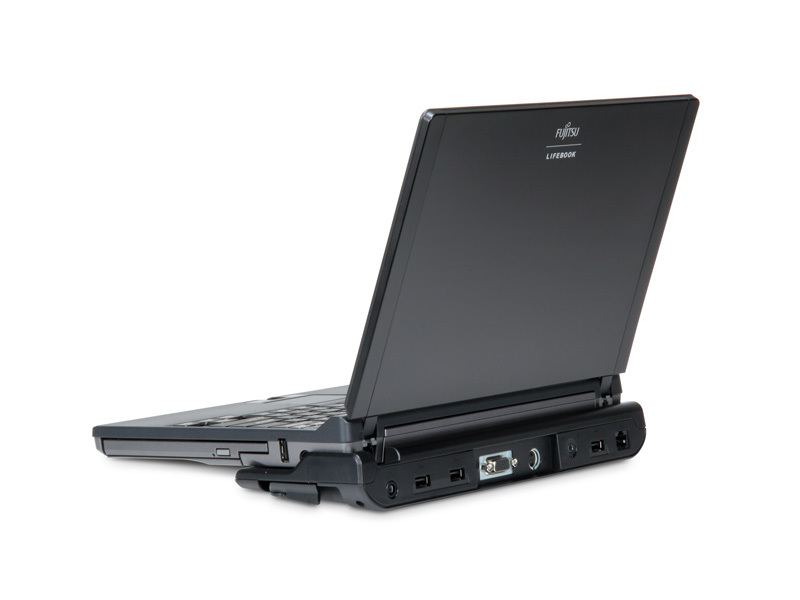 The LifeBook P7230 is a remarkable feat of laptop engineering: extremely light despite including an optical drive, and equipped with a nice little screen and a good keyboard. It's slow, but if email, light work and online researching on the go are all you need - along with the convenience of a built-in DVD burner - look no further. 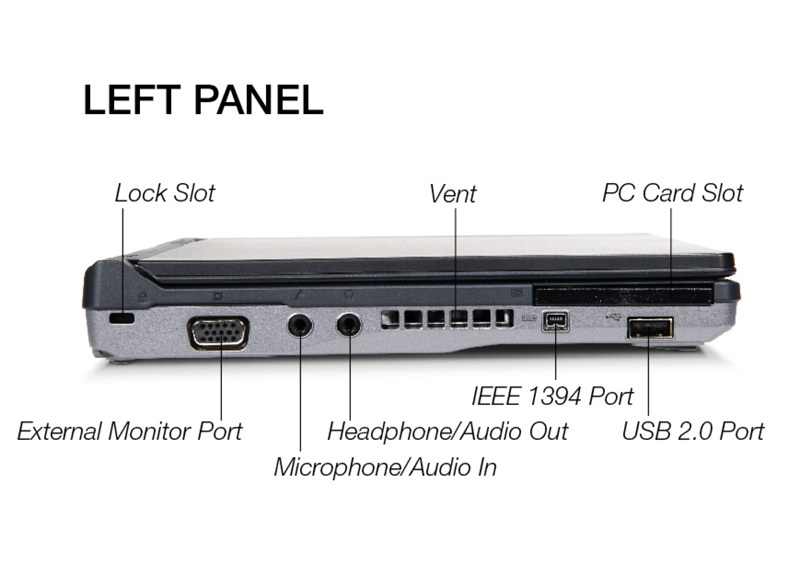 The P7230 comes as close to perfect as any laptop under 1.5kg you can find. The LifeBook P7230 is a remarkable feat of laptop engineering: extremely light despite including an optical drive, and equipped with a nice little screen and a good keyboard. It's slow, but if e-mail, light work, and online researching on the go are all you need--along with the convenience of a built-in DVD burner--look no further. 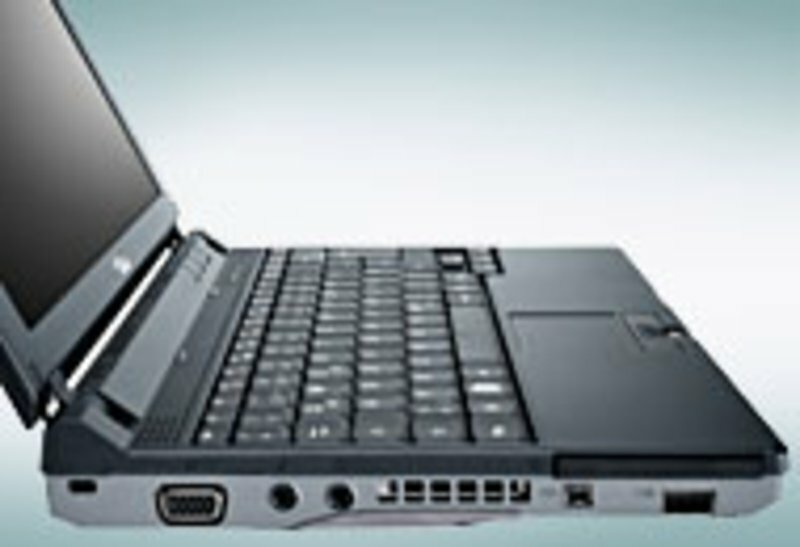 The P7230 comes as close to perfect as any laptop under 3 pounds you can find. 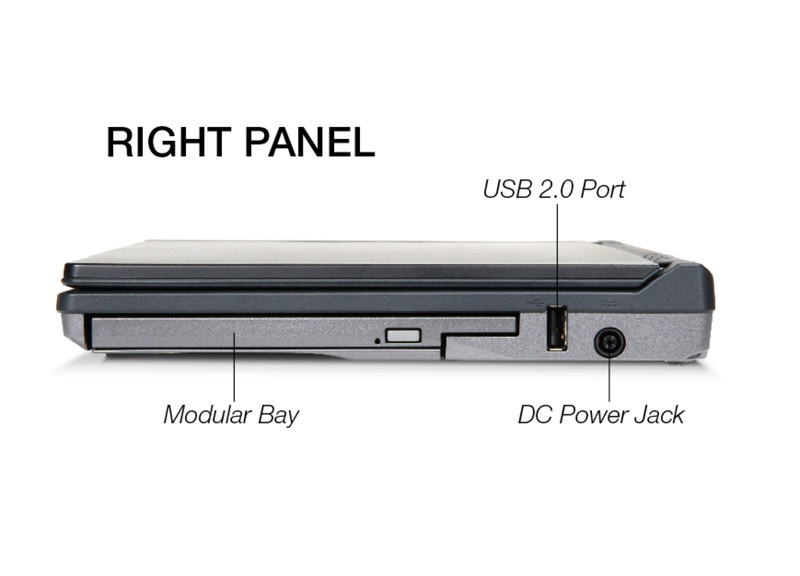 Overall, while we're eager to see a WWAN configuration, we think the P7230 is a worthy contender in the bantamweight laptop class. Its price is too high for impulse buying, but below that of its showy, slightly-larger-screened competitor the Sony Vaio TX, and its choice of a swappable DVD burner or second battery will seal the deal for some travelers. 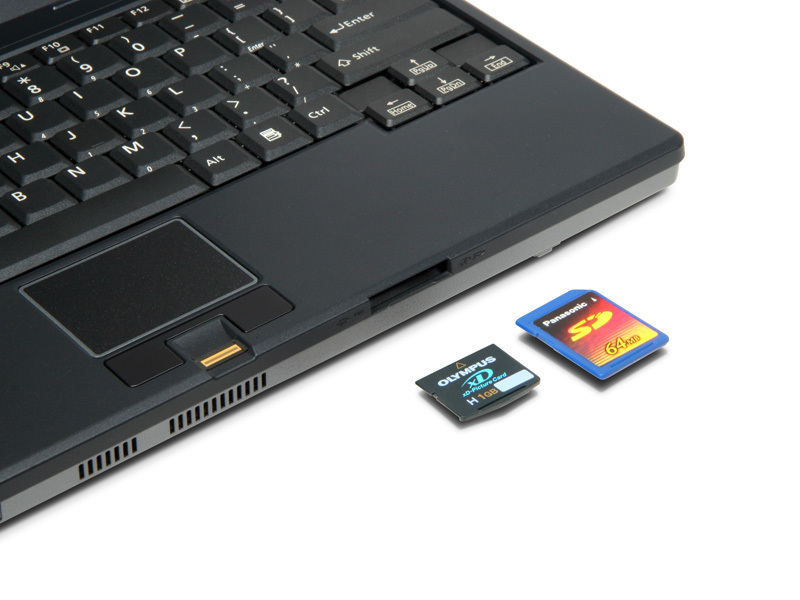 Fujitsu has consistently pushed the envelope with its ultraportables and preached the importance of integrating optical drives into these tiny units. 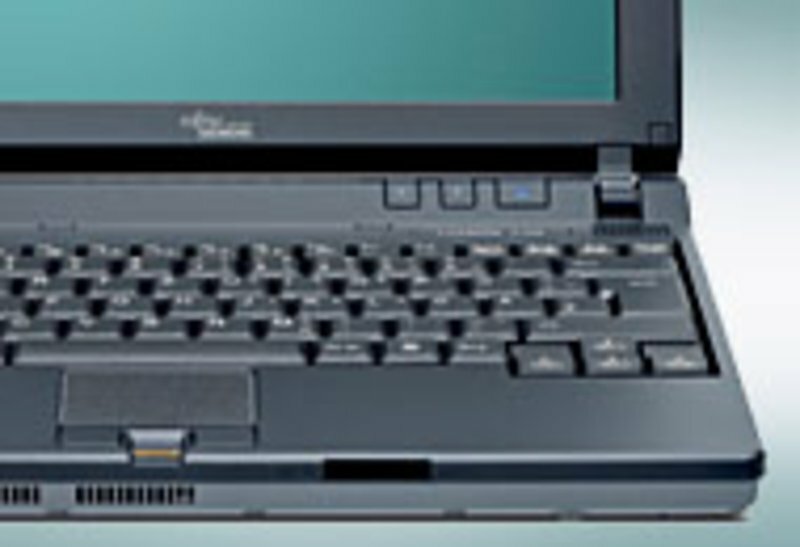 The Fujitsu LifeBook P7230 is one of only three sub-3-pound ultraportables to integrate an optical drive, and the only one whose drive is modular. Clad in white. Only 2.9 pounds. Integrated optical drive. You can swap in an extra battery in place of the optical drive. Impractical keyboard. Meager performance. Slow hard drive. I’ve really enjoyed using the P7230 for its real purpose – being a great notebook to throw in your bag when on the go and easily use in tight spaces. I used it while at an exposition in Germany called CeBIT and it was easy to pull the P7230 out and hold it with one hand while typing with the other to quickly check email or the web. Try doing that with anything bigger than a 14” screen notebook. You don’t sacrifice much with the small size either, you still get an optical drive and a good selection of ports. Sure the keyboard is smaller and the screen won’t fit as much as a larger one, but anyone buying the P7230 realizes that. 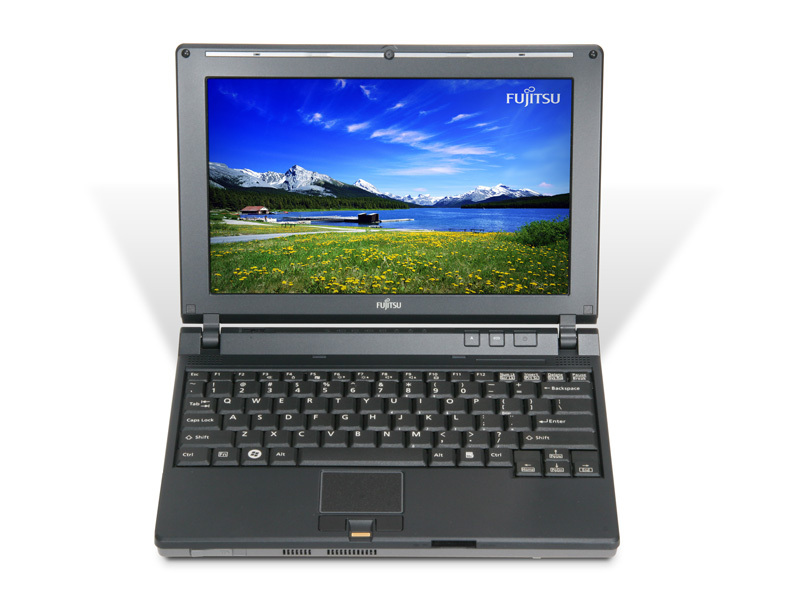 The Fujitsu LifeBook P7230 has an attractive design; it's lightweight; an Eco button lets you easily drop into low-power mode to extend battery life; includes optical drive. The bad: Single-core processor means performance is limited; very small mouse buttons are annoying; 10.6-inch screen is smaller than that of most other ultraportables. The bottom line: A sleek-looking ultraportable, the Fujitsu LifeBook P7230 will turn heads with its polished design, but its middling performance make it suited best for basic office tasks. 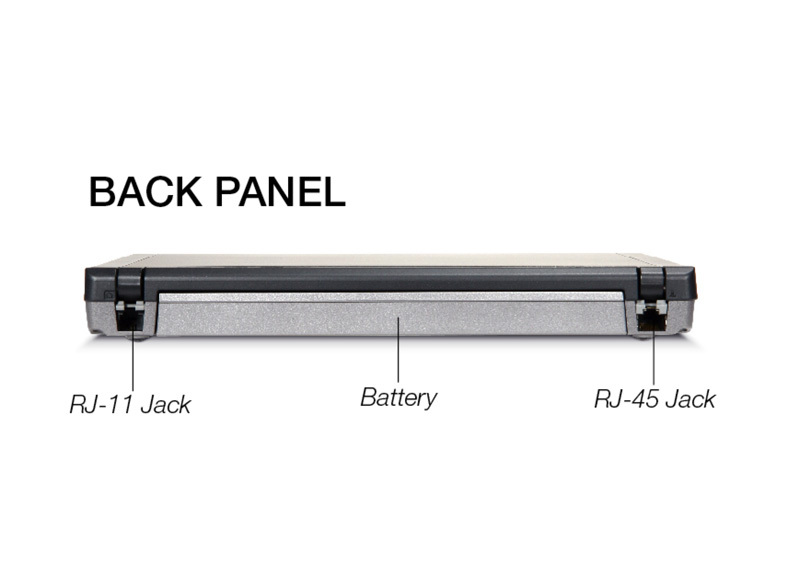 With the exception of Sony, no company has mastered the art of ultraportable laptop design like Fujitsu. 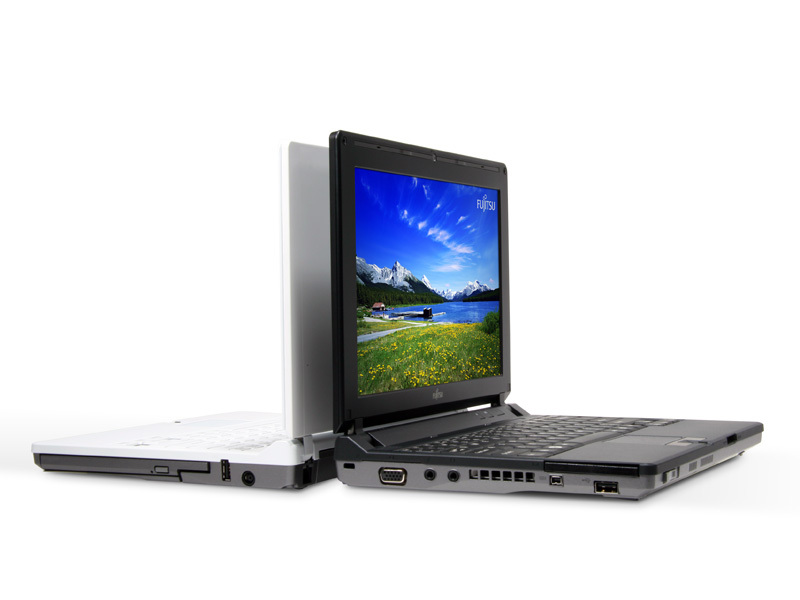 The compact LifeBook P7230 is one of the most lightweight systems on the market, and it's one of the sexiest, with your choice of two colors: black or white (an extra $50). One of the lightest notebooks on the market with an integrated optical drive, the LifeBook P7230 delivers extreme portability for a very reasonable price. We'd prefer a little more performance and the option of mobile broadband, but otherwise this mini notebook satisfies. U2500: » Weitere Infos gibt es in unserem Prozessorvergleich Vergleich mobiler Prozessoren und der Prozessoren Benchmarkliste .